Disclosure * This is a sponsored post about Woolzies. All opinions are 100% mine. 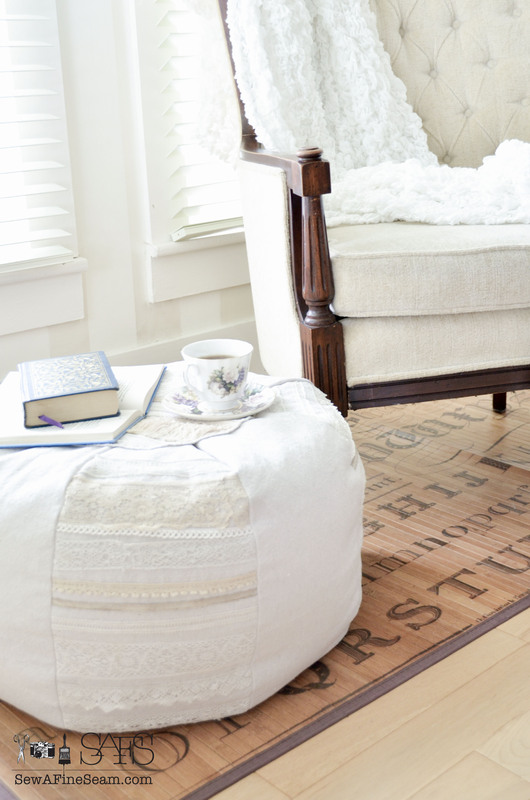 Have you ever heard of Woolzies? I hadn’t. How about dryer balls? 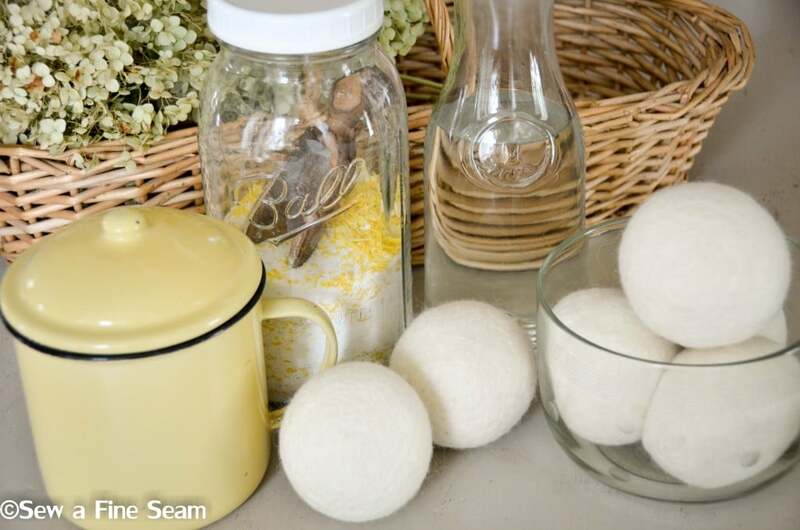 I’ve seen some chatter on fb now and then about making your own dryer balls but I never paid much attention. 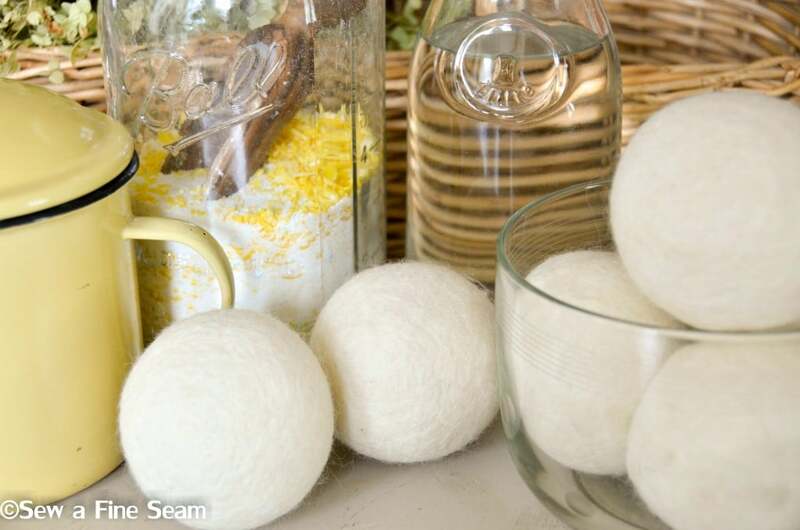 Then I got an email from Woolzies with an offer to try out a set of 6 of their wool dryer balls. I said sure, I’d give them a try. So I received 6 Woolzies in the mail and immediately added them to my arsenal of laundry paraphenalia. 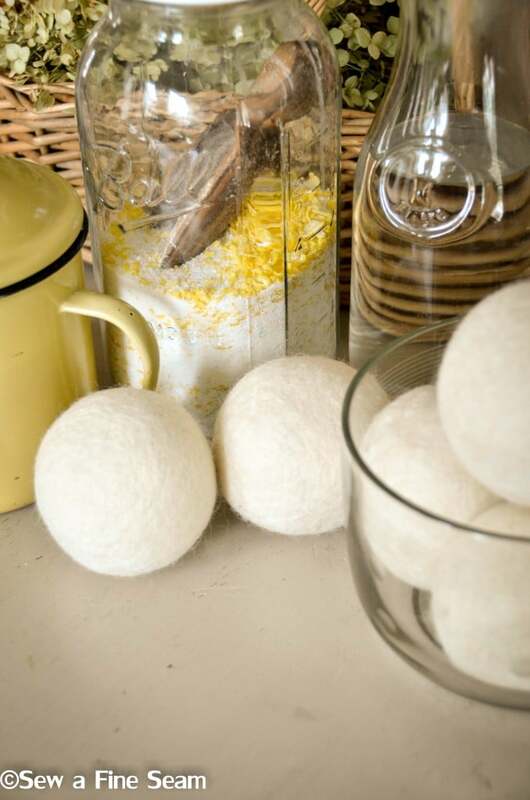 They looked so pretty, all white and wool and round – I considered getting a tall apothecary jar to store them in but once they hit the inside of my dryer that is where they have stayed. I LOVE my Woolzies. They are hyp0-allergenic, totally safe for people with wool allergies because they don’t shed on your clothes, they are pvc free and won’t melt, they DEcrease your dryer time by up to 25%, and they cut down static. They basically replace the harmful fabric softeners that are used so heavily today. I quit using fabric softeners long ago. 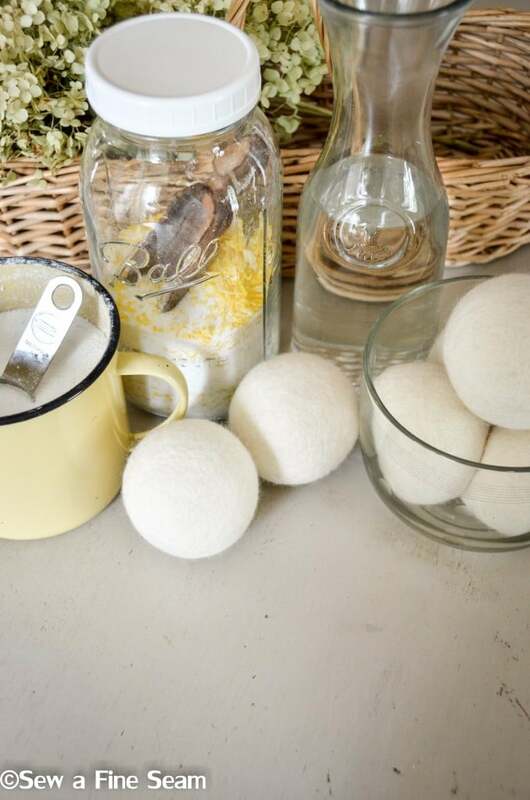 When I started making my own laundry soap I got to wondering if there were a way to make my own fabric softener to cut that cost down too. What I read was rather alarming to say the least, and after quite a bit of research and digging on my own I decided that fabric softeners would not be used in my laundry any longer. Instead I use white vinegar in my fabric softener dispenser for every load of laundry I do. No, my laundry does not smell like vinegar. 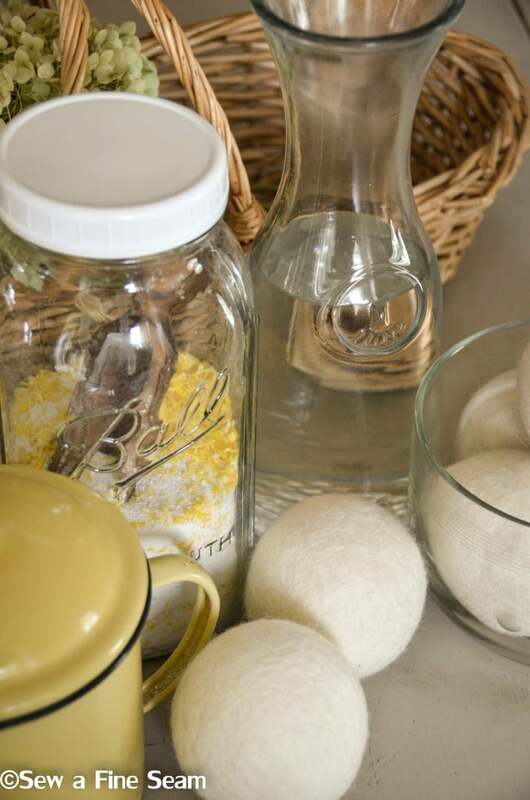 The vinegar rinses away all the soap residue that water alone might leave. We love it. Adding the Woolzies Dryer Balls just upped the ease of my laundry. Vinegar doesn’t do anything for static. 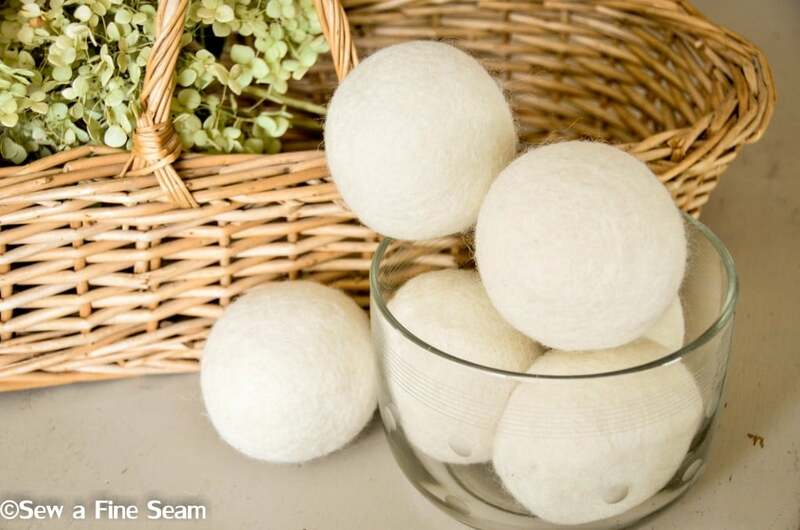 These wool balls help tremendously! It won’t take every last bit of static out but it cuts it down significantly. 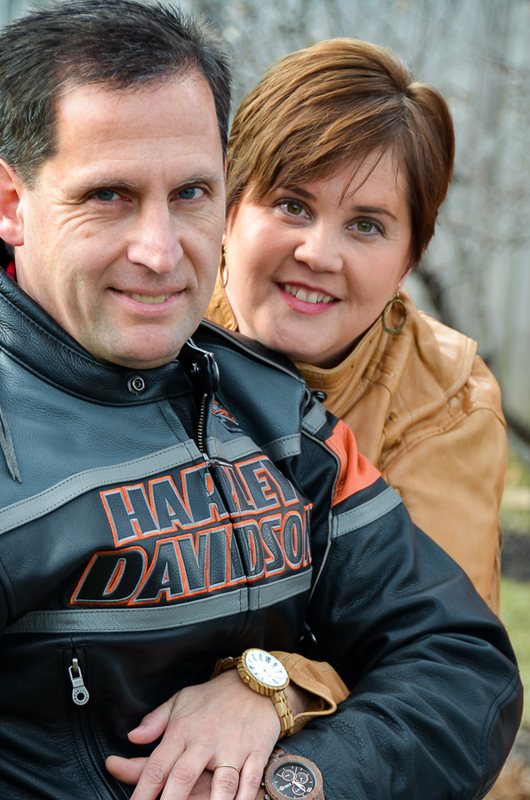 I only notice it a bit on loads that have a LOT of polyester in them – and then it is the slicker poly fabric used in skirts and not the fuzzy poly in my kids jammies. 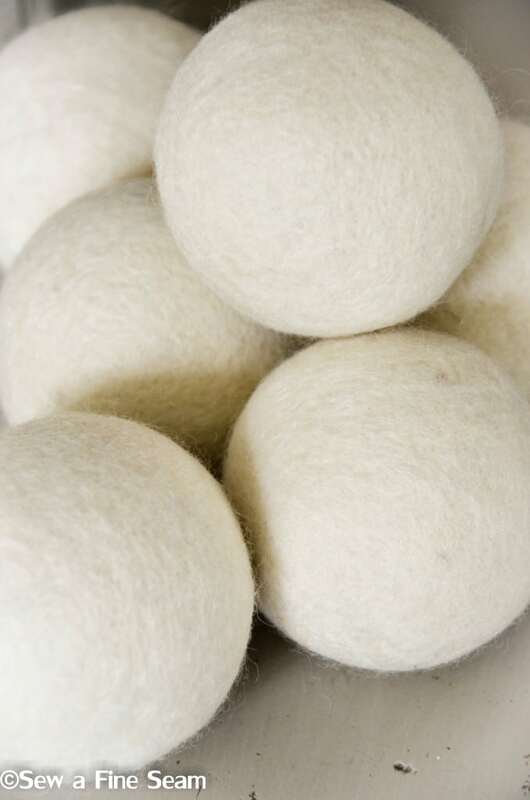 *I was given a 6 pack or Woolzies wool dryer balls in exchange for blogging about them. All opinions expressed here are 100% mine. The woolzies looks so pretty in the pictures! I can’t wait to get my lavender essential oil to put on my Woolzies! Your post says it increased your dryer time by up to 25%. I’m sure you meant it decreased your dryer time by 25%, right? I hope you like your Woolzies if you get some Diane! I really love mine. Was wondering about the increased/decreased as well. We stopped using fabric softener a long time ago as well but some of Dan’s poly polo shirts, like you said, always build up static. I have found that my skirts & slips do well if I put a safety pin on them but this doesn’t help his shirts – will have to look into Woolzies! Yes, it is decreased not increased! I changed it the minute I became aware of it! That’s what happens when your brain is really too tired to be blogging!